Can I just tell you that I am utterly amazed with what you can do with technology these days. 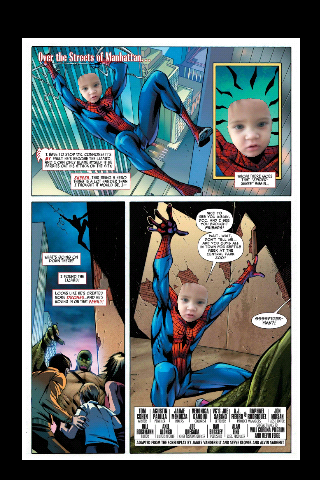 I feel like an old fart saying that but really I was amazed with all that one can do with the Amazing Spider-Man movie apps, “scavenger hunt” and comic book fun that I shared with you below. Now that I am over being an old fart, I want to share with you something that is dear to my heart Family Nights. My oldest son loves everything about family movie nights and it’s not just that he gets to eat popcorn, watch tv, or stay up late but it’s of utter importance to him that we are all sitting together enjoying the movie. He always says after his request for family movie night and a dance party, “I want all of us to do this together.” I am thankful for his love for family. I want to encourage us busy parents to make time for family fun and don’t worry about spending tons of money or planning a huge event just make it simple by making it a movie night or even a game night. Make up games use board games whatever floats your boat but do make time for each other. 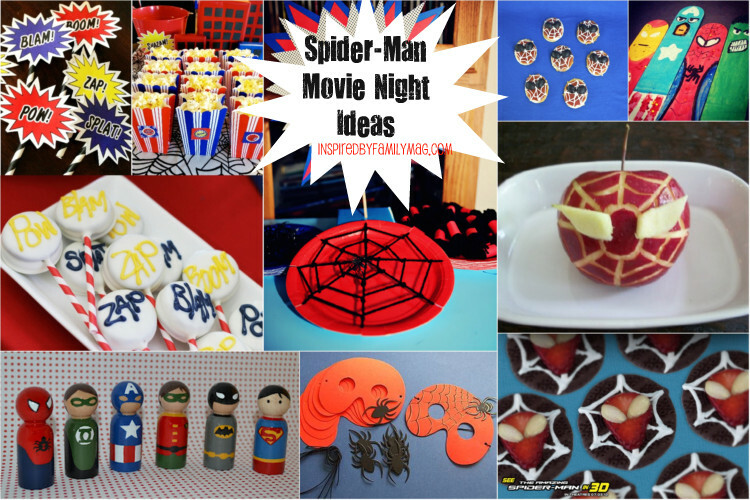 Since my boys love all things Spiderman I will be sharing about a Family Movie Night starring Spider-Man. 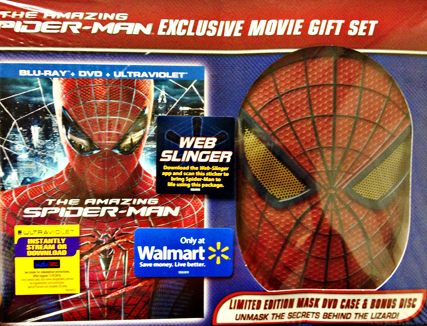 The Amazing Spider-Man Movie is the talk of the town and you can even pre-order it if you can’t wait for the release date. Read the reviews or watch a preview to get a feel of the content of the movie and the age appropriateness of the movie. 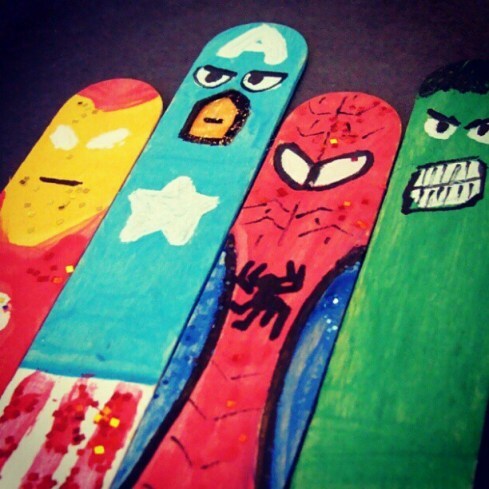 Make Your Own Comic Book Activity: Techy App Fun click here to see our Walmart fun. If you go to Walmart there are some really cool interactive stuff for kids that you can do together. 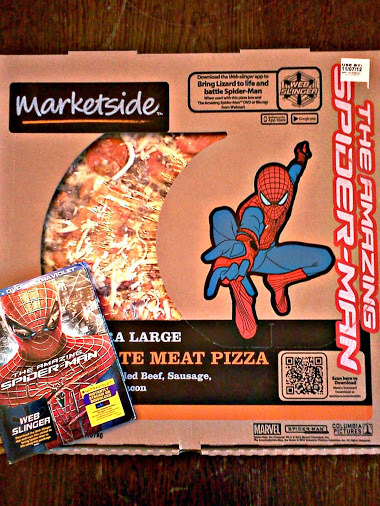 You can download some pretty cool apps from here onto your smart phone and create a Spider Man comic book starring your child using Augmented Reality experience from home by holding your movie cover & Marketside pizza (exclusively at Walmart) box near each other and hovering your phone over it with the app open. Get instructions here. Cool huh! 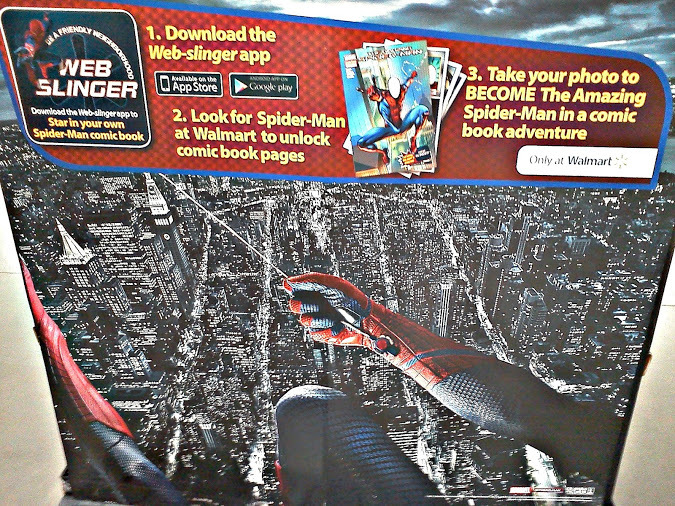 And that’s not it, still using the app they also have a little “scavenger hunt” that directs you to the different Spider-Man displays around the store to unlock different comic book pages. All you have to do is scan your smartphone. Seriously, I am amazed by all that we can do these days with technology. 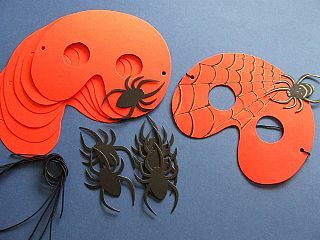 Spiderman mask you can purchase them via Littlecraftybugs.co.uk or since I am a DIY mom I think you can totally make these. 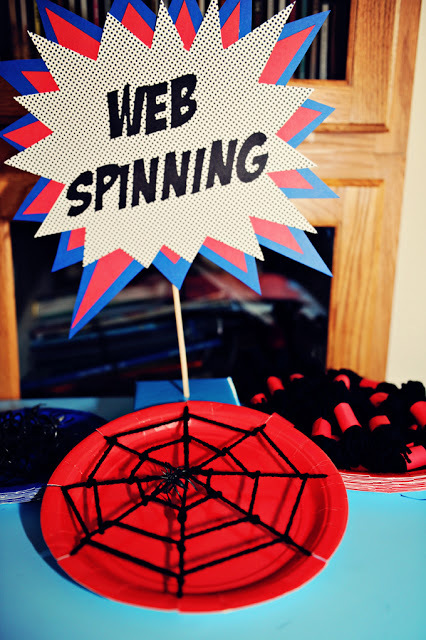 Spiderman Web – I love that this just requires 2 things. 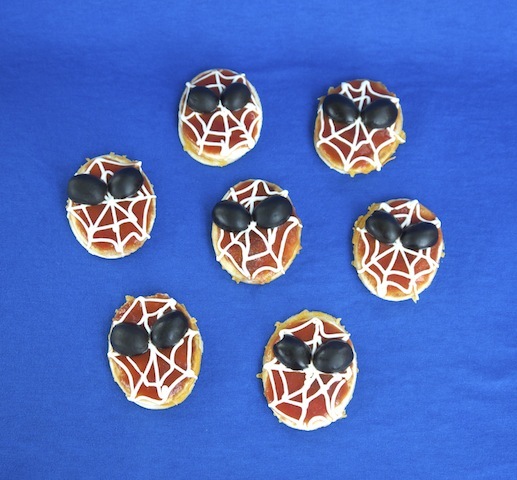 These cute spiderman snacks don’t take a professional create. Just use an icing writer and write over a chocolate covered cookie. What’s your favorite family movie for movie night? 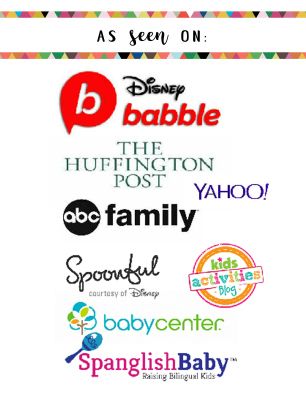 Or should I say what’s your child’s favorite movie for movie night? I am a member of the Collective Bias™ Social Fabric® Community. This shop has been compensated as part of a social shopper insights study for Collective Bias™ and Sony Pictures Home Entertainment #CBias #SocialFabric #SpiderManWMT ” but know that all opinions are mine. 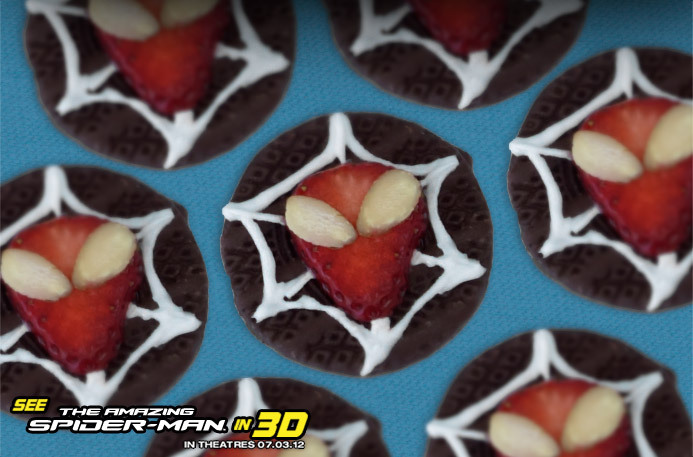 Spider-Man’s official Facebook, Twitter. Love the treats! 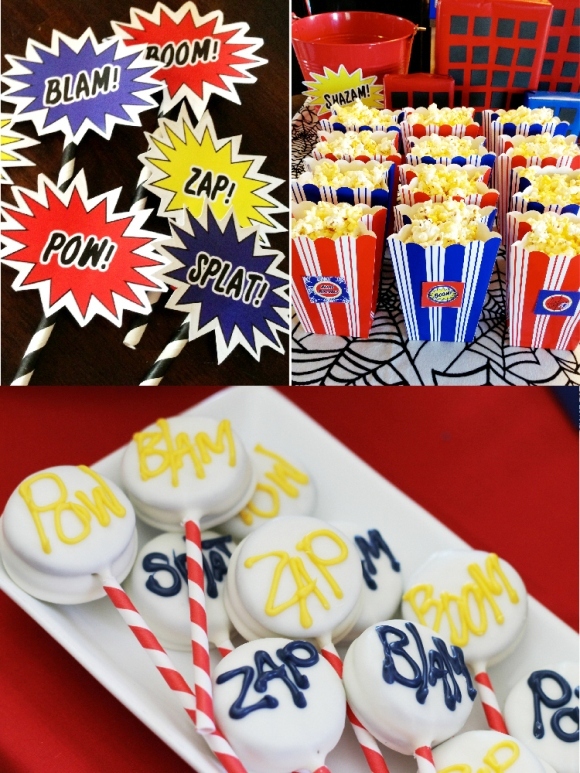 Super creative and I am sure they made the party a blast! Absolutely FANTASTIC! So much fun with a simple theme! 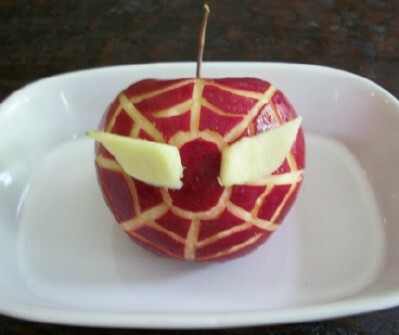 I love that apple snack idea. Wow! What a great idea. Thanks for sharing on Thursdays Treasures. 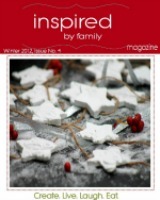 What a really cool way to make family time fun.